We have prayer warriors who will pray for you. Any prayer requests and/or praise reports – for yourself, a family member, friend, neighbor, or coworker are welcomed. 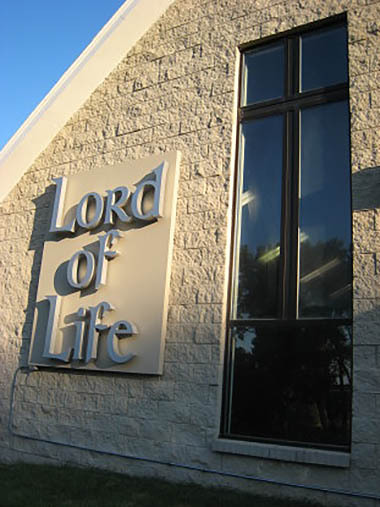 Send prayer requests that may be shared with Lord of Life’s prayer warriors and with other prayer warriors outside the congregation to Secretary@LordofLifeElkhorn.org. Pastor will pray for you. These prayers are confidential with Pastor and are not shared with anyone.